Boo to you! 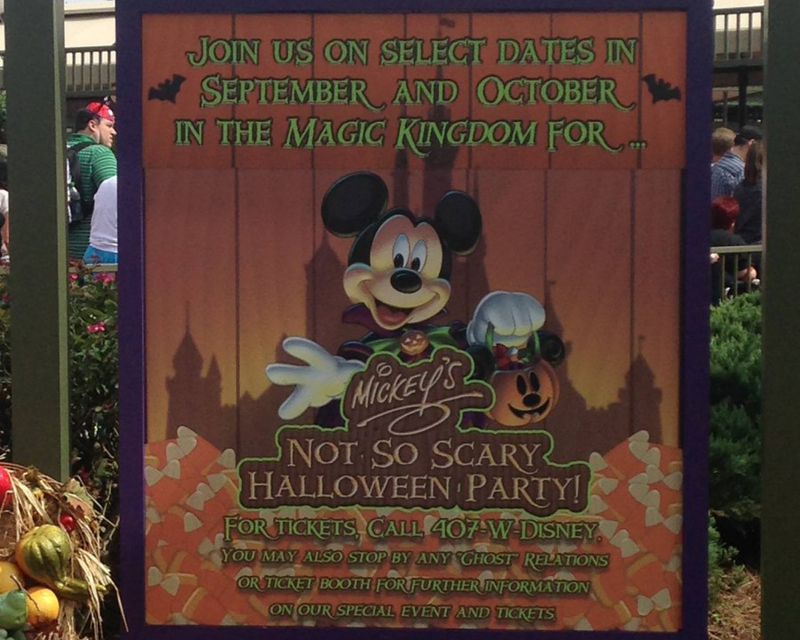 Tickets are now on sale for Mickey’s Not-So-Scary Halloween Party! Mickey’s Not-So-Scary Halloween Party tickets start at $75 in advance or $85 at the gate, if available. Tickets cannot be purchased online currently and must be purchased by calling 407-939-1872. This year’s event will include Mickey’s Boo-To-You Parade, HallowWishes fireworks spectacular, trick or treating, and the Hocus Pocus Villain Spelltacular. Are you looking forward to having a spook-tacular time at this year’s Mickey’s Not-So-Scary Halloween Parties this year? TouringPlans #Everywhere – I’m Going to Disney World! Do you know when tickets will go on sale for this year’s Disneyland Halloween party? Thanks! They went on sale today! Tickets are flying fast according to the CM I spoke with!!! You have to call to get them and I was on hold for about 20 minutes and am currently on hold again buying for friends! So bummed there isn’t a party on Nov 1st. I called Disney and booked, with tax, it came to around $110 for each adult and a little less than for each child. Prices have gone way up!!! This was for Columbus Day so maybe that was a factor?!? So we’re planning a trip to Disney World in October. We’re not planning on going to the Halloween Party but can someone tell me, during the day, is Magic Kingdom more crowded on days when there is a Halloween party or days when there is not? I believe more people avoid MK during the day on party days. In my experience, they’re good days to show up for morning EMH and then bug out after lunch. 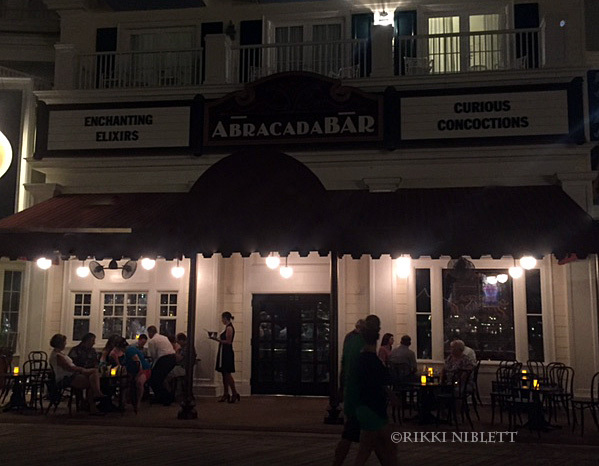 If you’re park-hopping, you can always go in the evening on a different day to catch Happily Ever After.